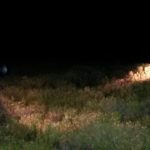 The Game and Wildlife Conservation Trust (GWCT) says new analyses published in the European Journal of Wildlife Research shows that driven grouse shooting provides a net conservation benefit to Scotland’s mountain hare population. The study for the GWCT examined mountain hare counts over a 16-year period from 2001 to 2017, undertaken concurrently with spring grouse counts within 76 sample blocks across Highland, Grampian and Tayside. 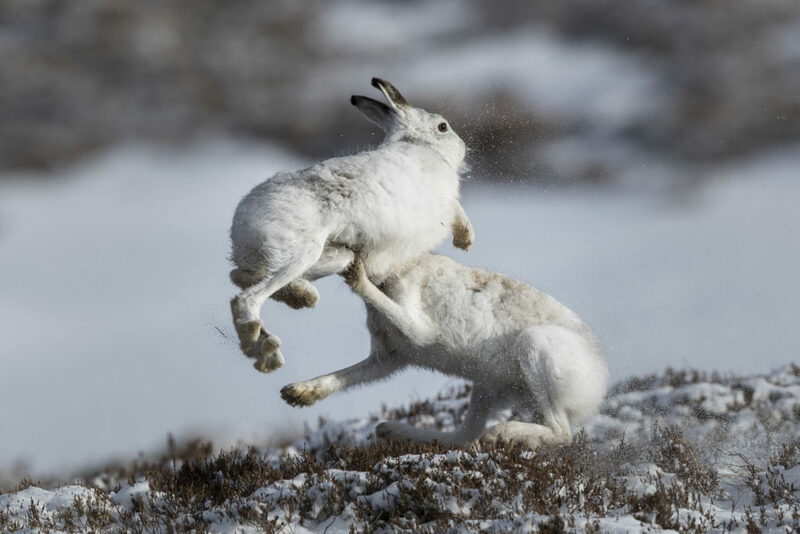 The GWCT said the study confirmed previously reported positive associations between management for driven grouse shooting and hares, predator control being considered a major factor in determining mountain hare abundance. Studies by others have shown that foxes can account for up to 90 per cent of hare mortality, and reductions of generalist predators such as foxes and stoats by gamekeepers probably improve hare survival, while strip burning to promote new heather growth may help hare diet. Within two of the study areas, Grampian and Highland, the GWCT said ‘hare abundance was significantly higher on driven grouse moors than on moors managed for walked-up shooting, or where there was no shooting interest’. In Tayside, although a lower abundance was noted, indices remained ‘relatively stable’ on driven moors compared to declines of 40 per cent per annum on non-grouse moors. Lower abundance may be a consequence of fragmentation of moorland habitats and afforestation during the late 20th century which has created upland landscapes less suitable for mountain hares. Dr Nick Hesford, GWCT, lead author of the study, said: ‘Our findings contrast with the conclusion of recent declines on moors managed for driven grouse shooting recently reported by the Centre for Ecology and Hydrology and the RSPB. 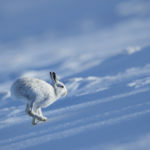 Average abundance indices for Highland at 10.6 hares per sq km and Grampian at 10.1 per sq km are broadly in line with those reported in 1951 for the central Highlands. ‘Our data refute the assertion that hare culling on driven grouse moors has an overall impact on the Scottish mountain hare population. Instead, we found that abundance indices were higher on moors where driven grouse shooting takes place, and less so where grouse were walked-up or not shot at all. Scottish Gamekeepers’ Association chairman Alex Hogg said: ‘This long- term research shows how much the narrative about mountain hare conservation in Scotland has become distorted. 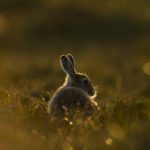 ‘What is now clearer is that, away from grouse moors, little or no management is being carried out that will improve the lot of this keystone species, either today or in future. ‘While fixating on grouse moors, where management takes place but hare populations are still sustainable or increasing, Scotland has become so distracted that it has failed to realise that hare numbers away from grouse moors are dropping away alarmingly.